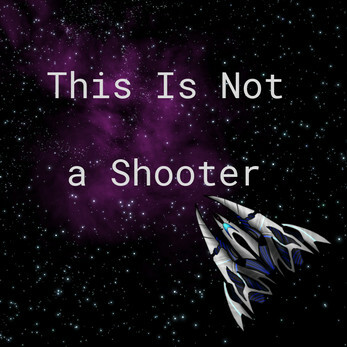 This is Not a Shooter is a Space shooter video game. 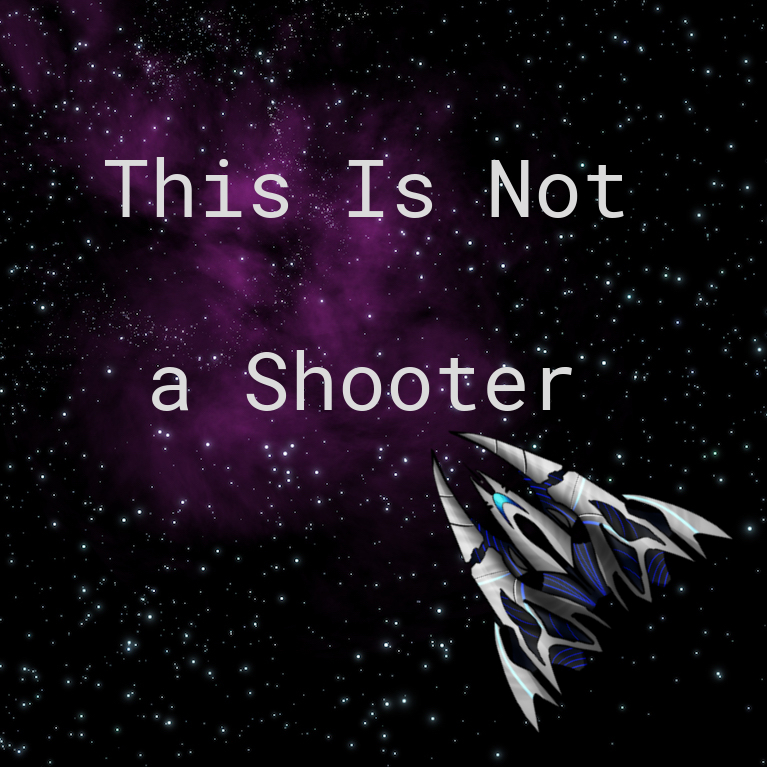 This is a funny shooter, you have a ship and angry ennemis! To beat them, a special shot and the SuperHeros mode can help you!